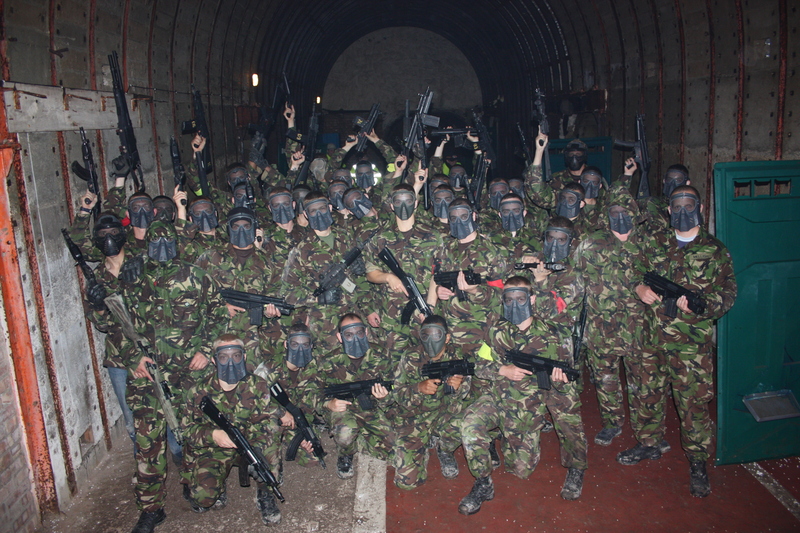 Looking for something a little different to do for your celebration or Stag/hen party? We are happy to host your party, Portsmouth is a great place for a night out, why not combine the two! Forget expensive go carting and Paintball, this is the adrenalin rush you have been looking for! Run around, make your mates soil their pants and then have plenty of ammunition for the nights banter!!! Stag or Hen parties have a bigger emphasis on fun and laughs, still played to the rules but without the serious side to corporate events. Want to dress up in fancy dress, let the stag wear hi-vis, it’s your game, so fill your boots. Bring a cake but be prepared to share it with the staff. The most important thing is you have a laugh doing it! Call the office on 0330 111 8227 to enquire and book your date!